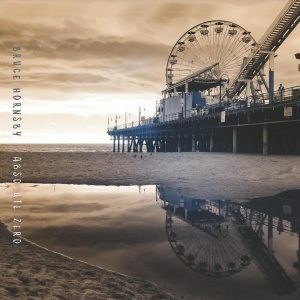 Bruce Hornsby’s Absolute Zero – released April 12 2019. 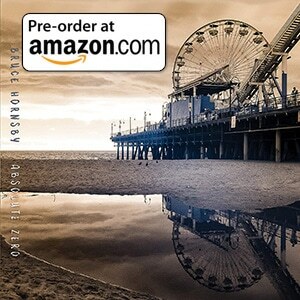 This is your chance to be a music critic and give a “star rating” to each of the tracks, before we compare how every songs ranks, across every Bruce Hornsby release since 1986. We have brief clips of each track in the player below. If you’re inclined to rate any track a perfect 10, please restrict that to one choice only, if you would! Also feel free to leave your comments below if you like. Shelf-life life/longevity – how well does it/will it stand up years later? Let us know what you think of Bruce Hornsby’s Absolute Zero and we’ll report back soon. How does it compare to all Bruce’s previous releases? Please score each of these from 1-10. Thank you for giving your response!